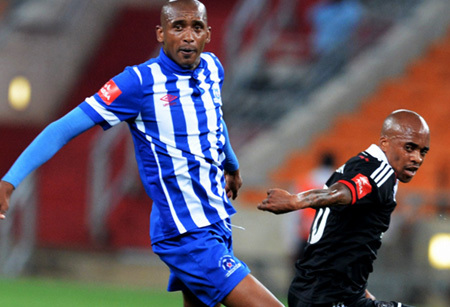 Maritzburg United bounced back to winning ways in style when they upset Orlando Pirates 2-1 in Johannesburg on Tuesday night. Maritzburg struck early, with Mohammed Anas opening the scoring after two minutes on the clock. Thokozani Sekotlong turned his man before picking out the Ghanaian attacker who beat Brighton Mhlongo from close range. The Buccaneers went in search of an immediate replay and finally got one through Kermit Erasmus following a sustained spell of pressure in the 33rd minute. Thabo Matlaba then made a complete hash of a long ball to let in Mondli Cele, who in turn picked out Anas who had the easiest of finishes to complete his double.